Please find below the timetables for skaters in the competition groups. The hours are dependent on the planning of the ice rink and the ligue Magnus. As such, they may be subject to change. 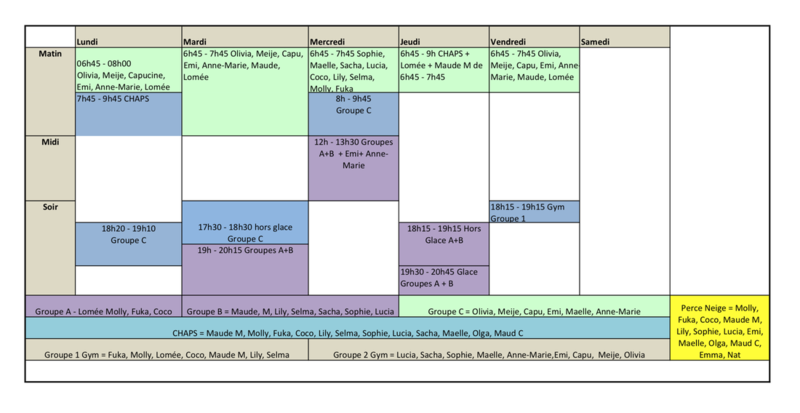 We strongly recommend that you check our site for each week's timetable.